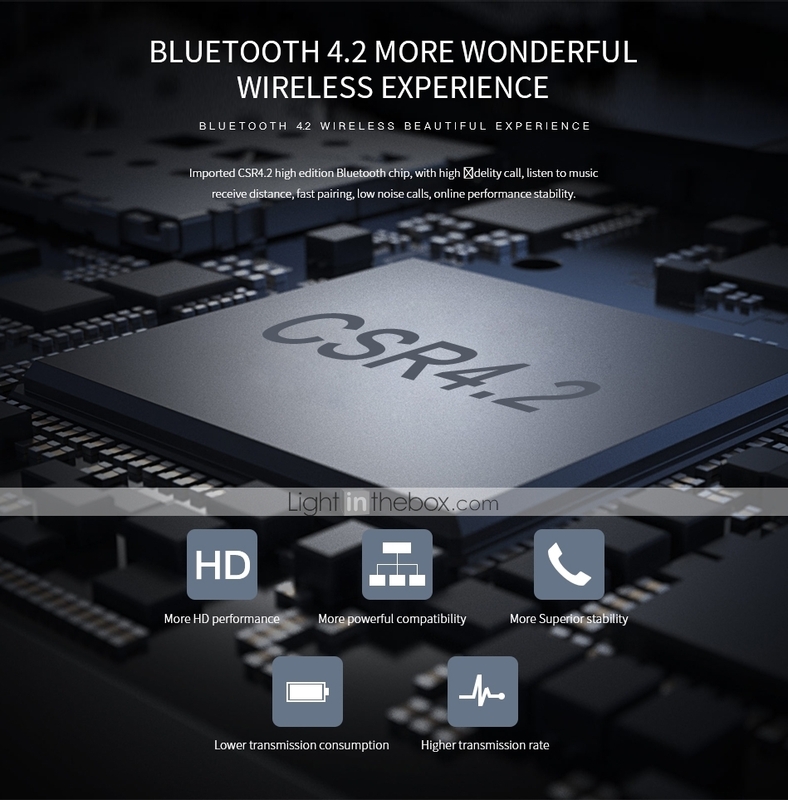 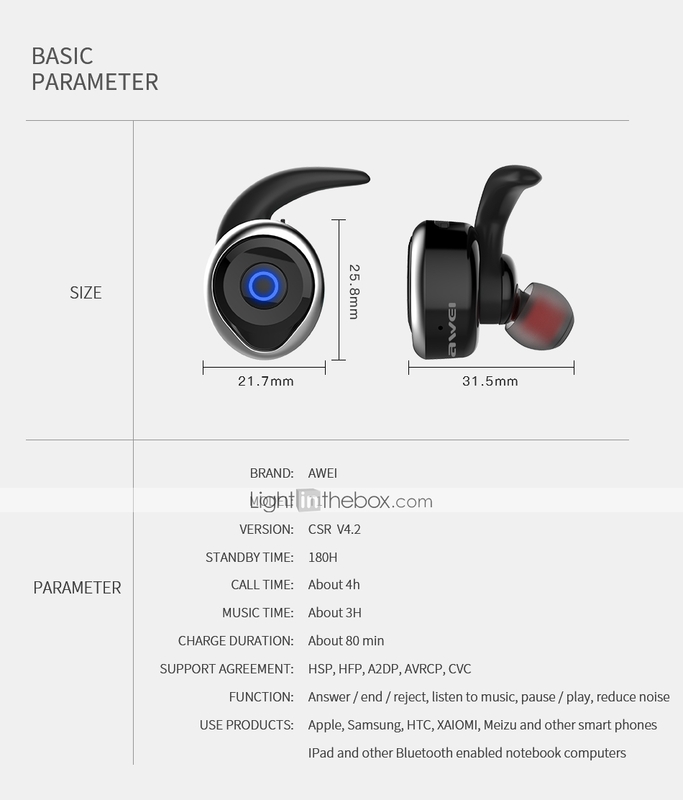 Brand Introduction: Shenzhen Yale Electronic Co Ltd is a “ national high – tech company”, “AAA Enterprise Credit Rating Company”, ”Guang Dong Province Enterprise of observing contract and valuing credit”,” smart wearable industry's most powerful brand enterprise”. 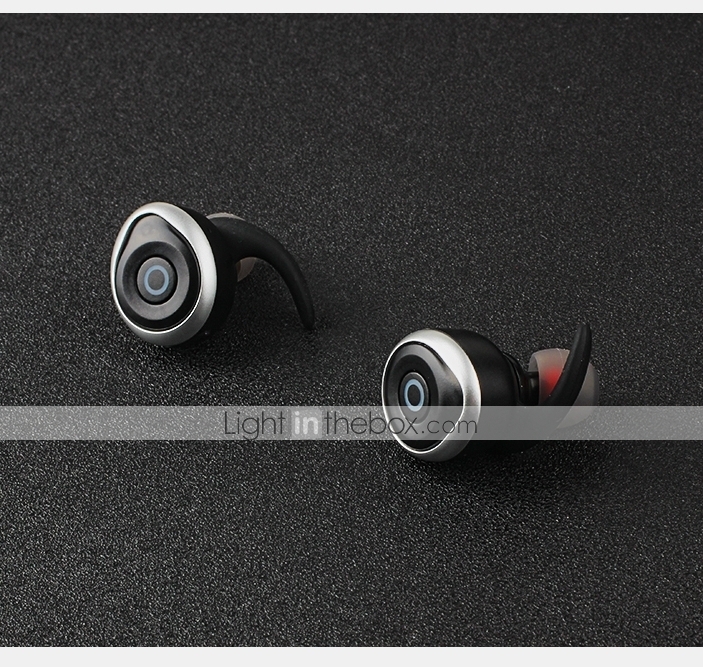 It already passed the European BSCI audit and also got ISO 9001:2008 quality system certificate. 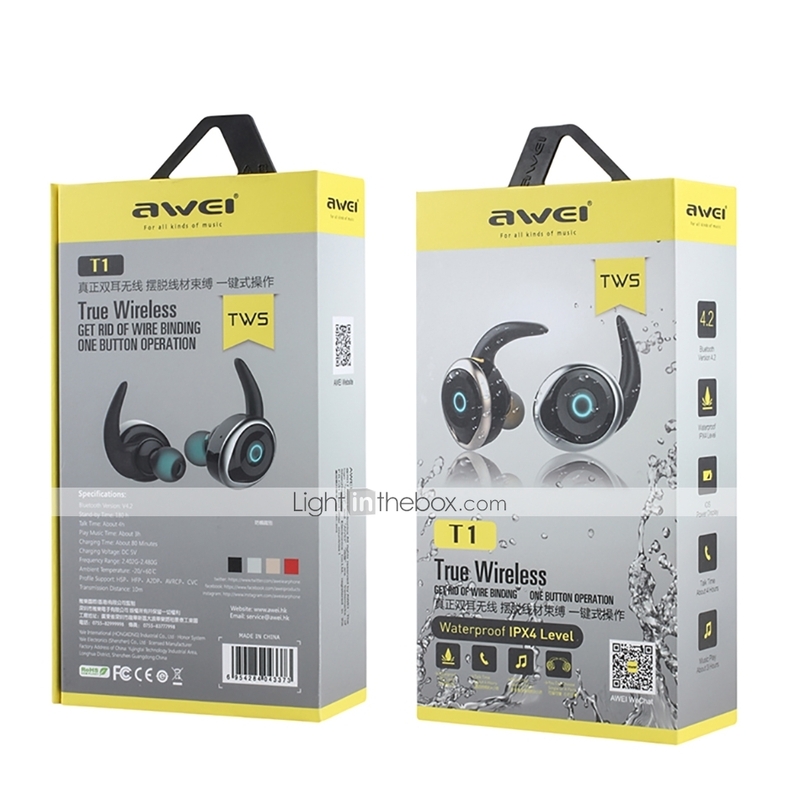 “AWEI” is our own brand which exist for over 10 years and have more than 36 country agents and over throughout the world.“AWEI” brand also obtained the global Madrid registered trademark and China brand registered trademark. 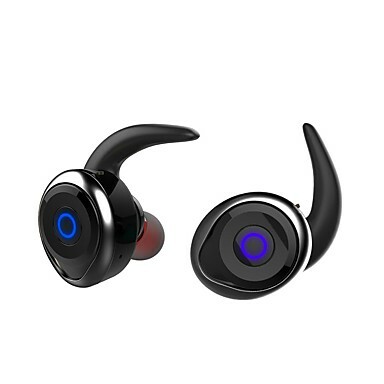 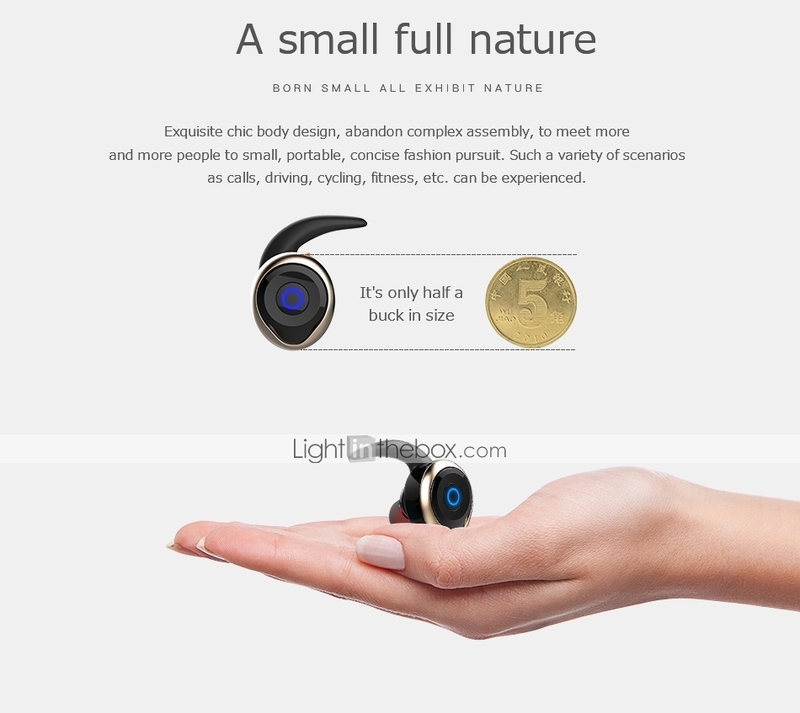 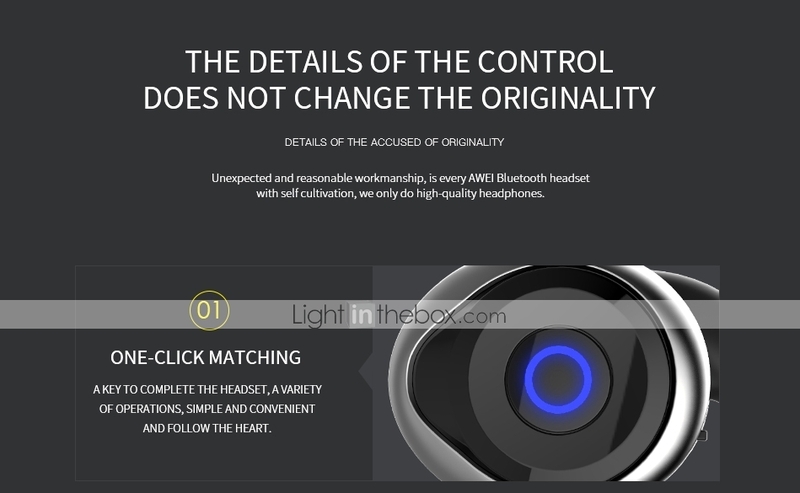 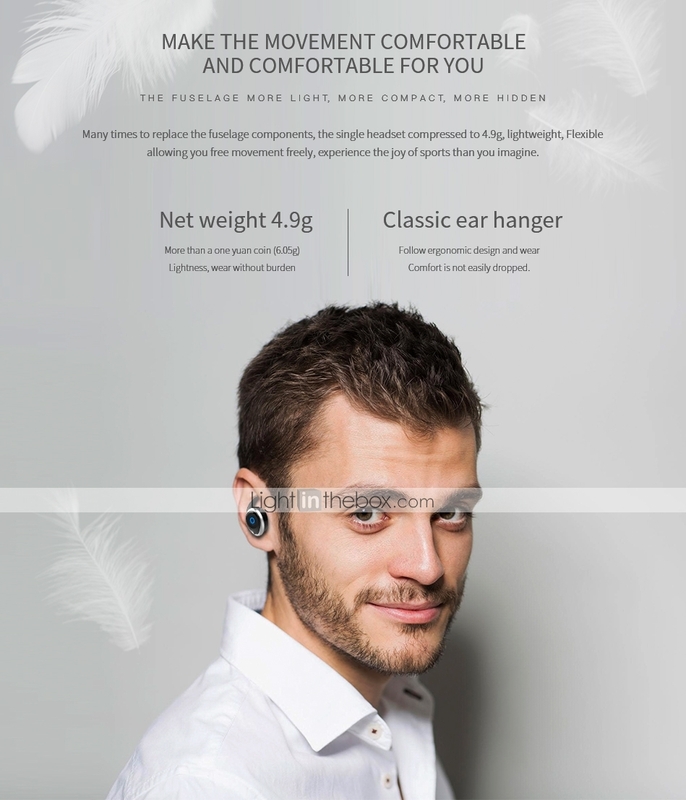 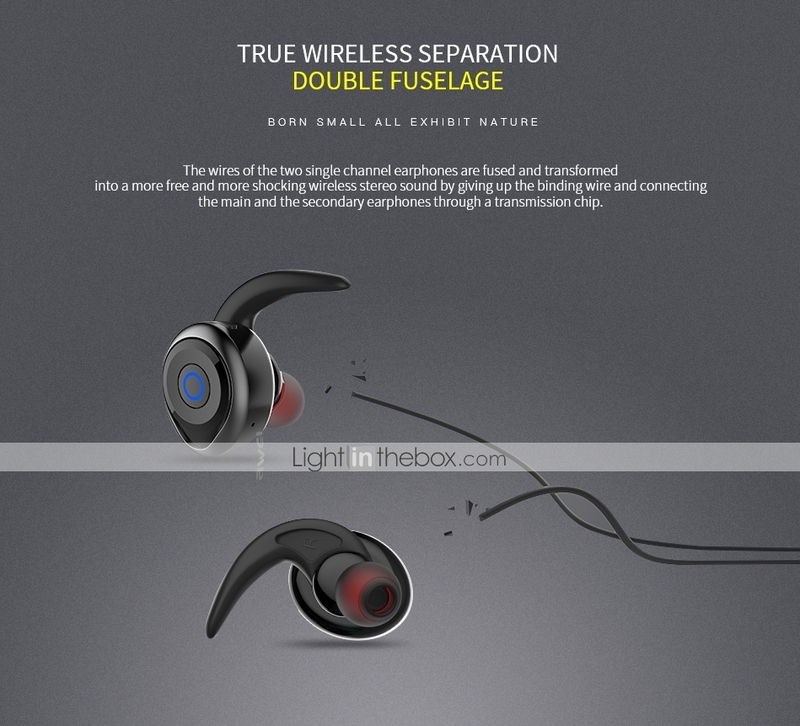 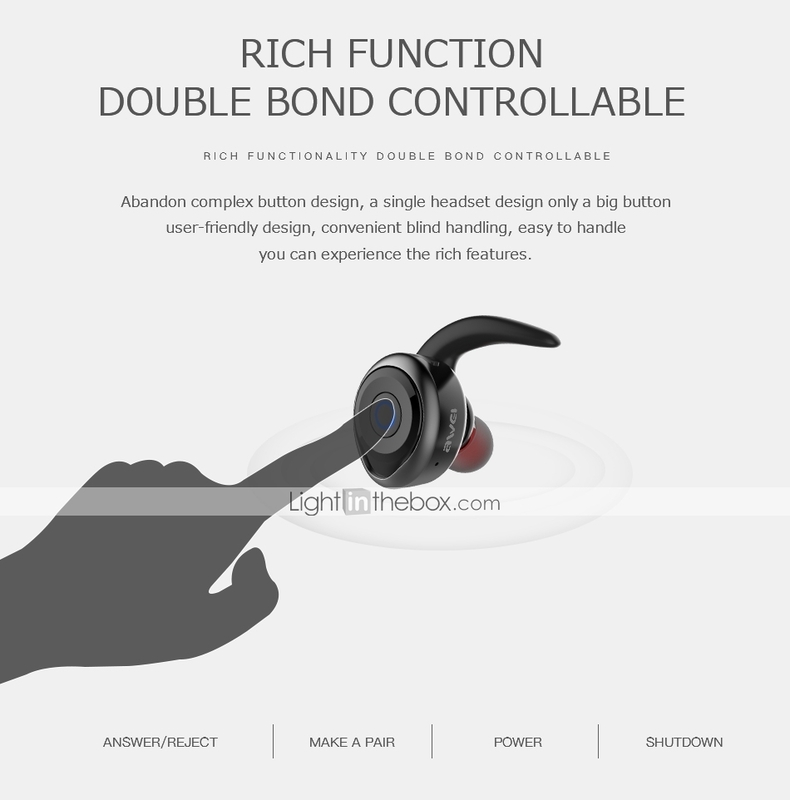 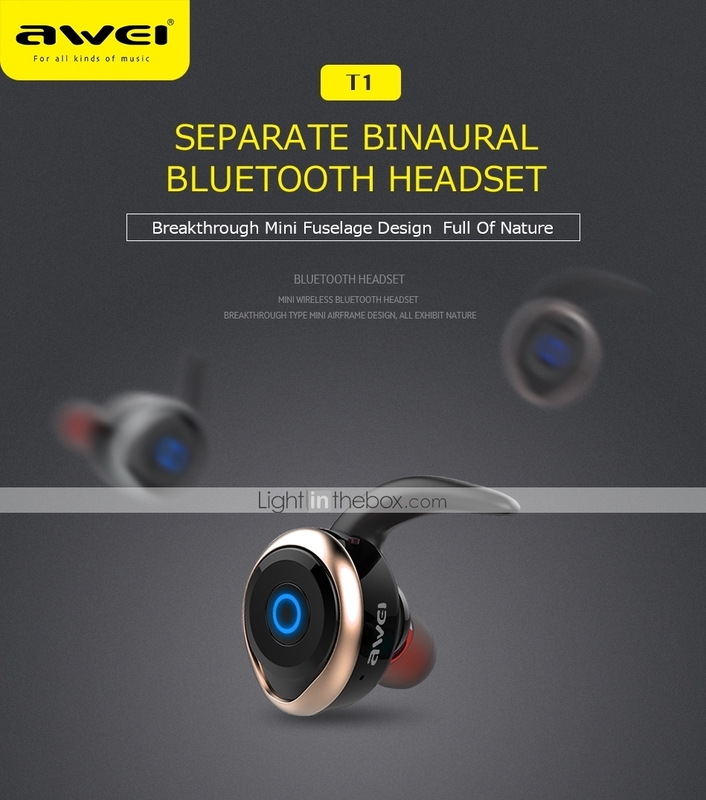 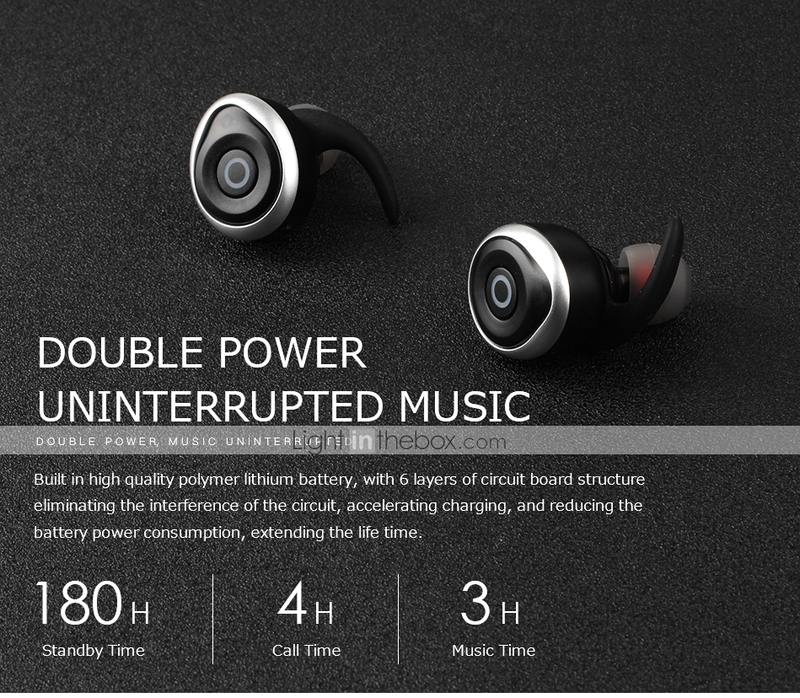 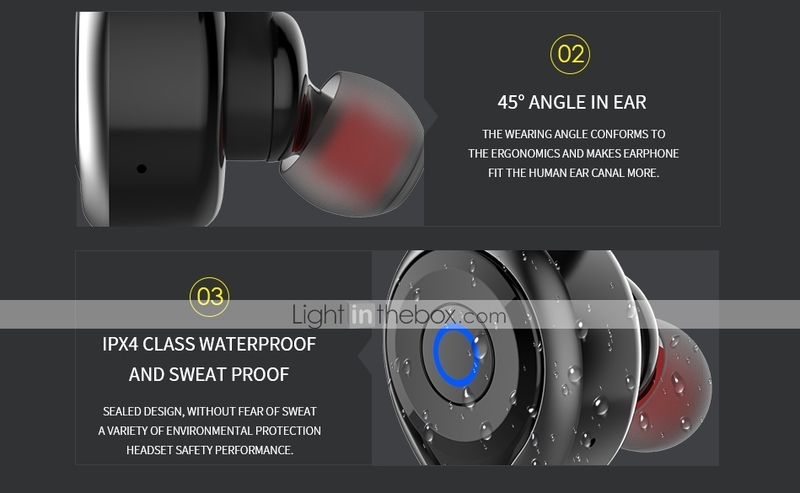 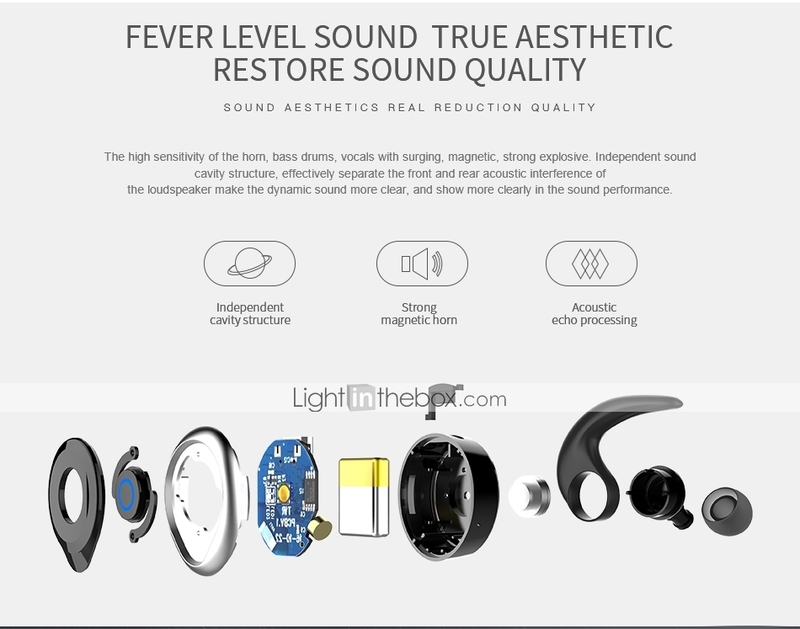 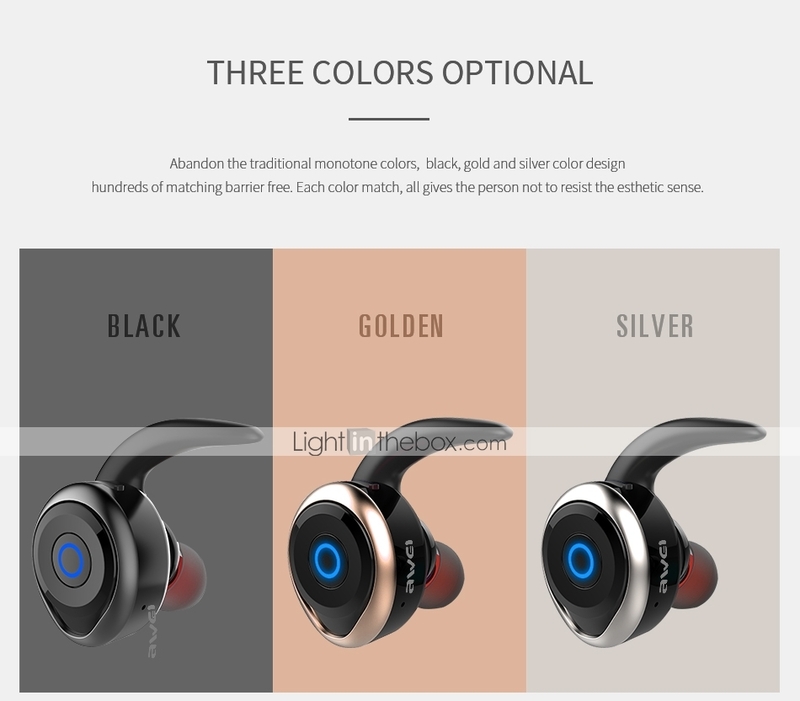 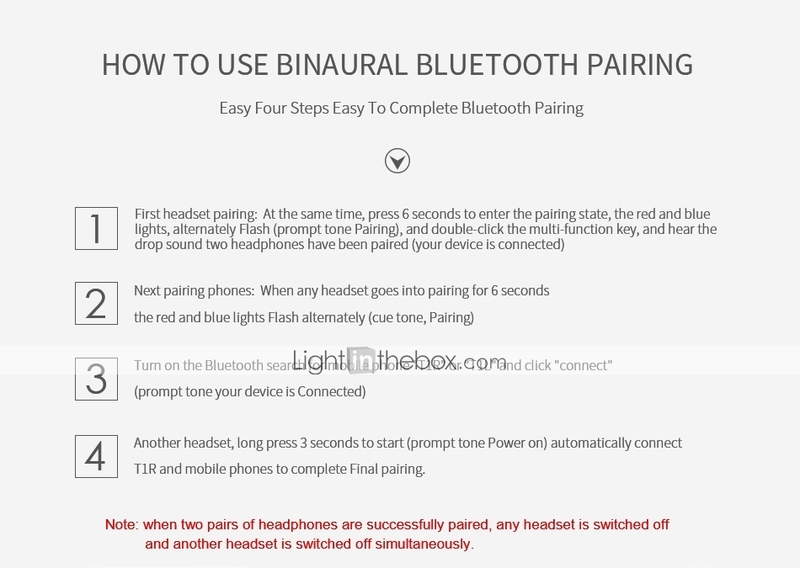 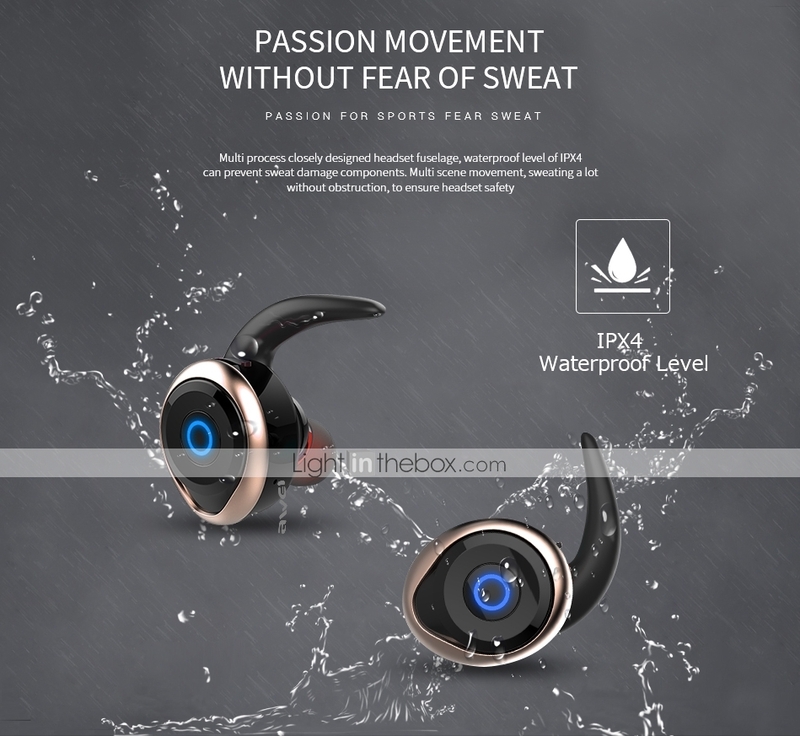 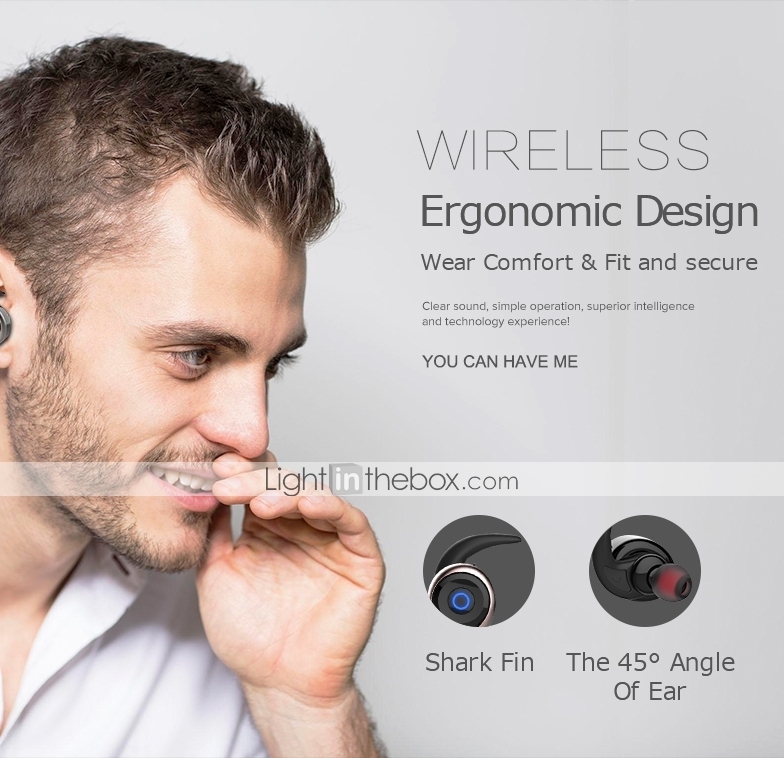 Moreover, there are more than 120 kinds of AWEI products are belong to exclusive intellectual property patents and practical patents products.Company mainly focus on R&D, design, produce , marketing and serve high-level smart wearable products, like smart Bluetooth earphones, Bluetooth speakers, Wired Earphones, headphones, power banks, and other 3C digital products. 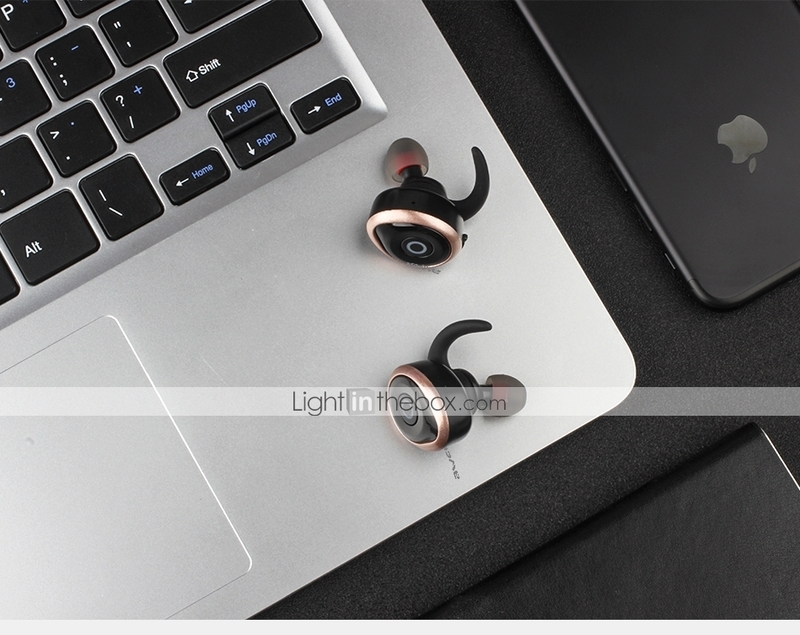 The core develop vision and mission of our company is pursue technological innovations and good quality and finally make efforts to put music, life and fashion into one.